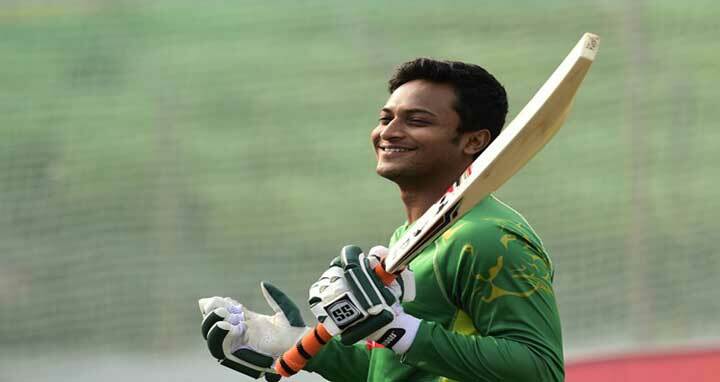 Dhaka, 16 May, Abnews: Bangladesh all-rounder Shakib Al Hasan will not be playing for the ICC World XI in the T20I against the Windies. Shakib has withdrawn himself from the match, to be played at Lord’s on 31 May, due to personal reasons, according to the ICC website. All the proceeds from the match will be used to redevelop the stadia in the Caribbean, which were damaged due to hurricanes last year.